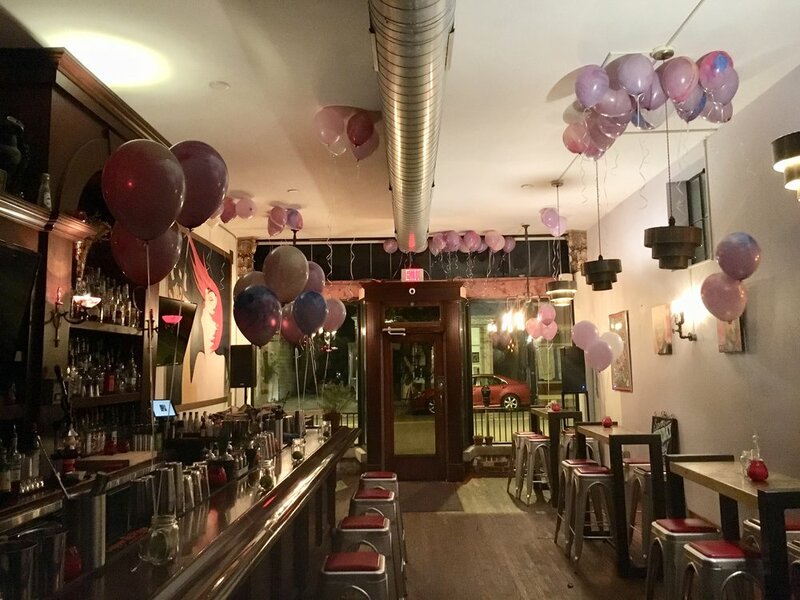 Located in the heart of the Allentown district with a focus on craft cocktails, whiskey, and great wine. We aim to serve drinks fast, without pretension, and in the midst of a cool vibe. Savoy opened it's doors in 2012 and quickly turned the cocktail scene upside down. Brother and sister team Danny and Nina wanted to merge the creativity, quality, and style of the cocktail scene with a house party vibe. Using an intimate setting, incorporating local DJs along with other live music, and hiring laid back, but talented and knowledgeable bartenders... they got the place they wanted. 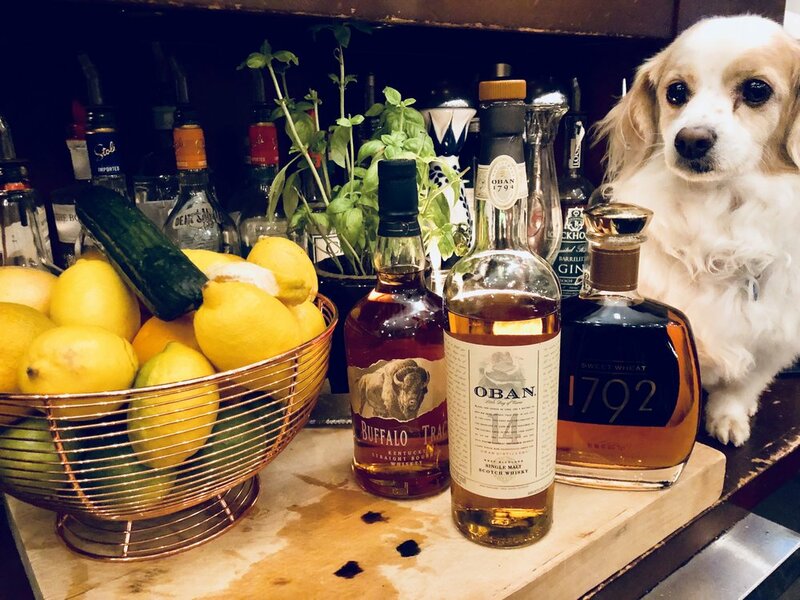 Known for their Sunday Funday parties, but also their wide selection of great wines and whiskeys, Savoy has developed into a local city bar that anyone can feel comfortable in. They don't care if you want an expensive bottle of champagne, a well crafted cocktail, or just a shot and beer. Their motto is: It's your night, it's your drink, we just want you to have a great time! Salute!